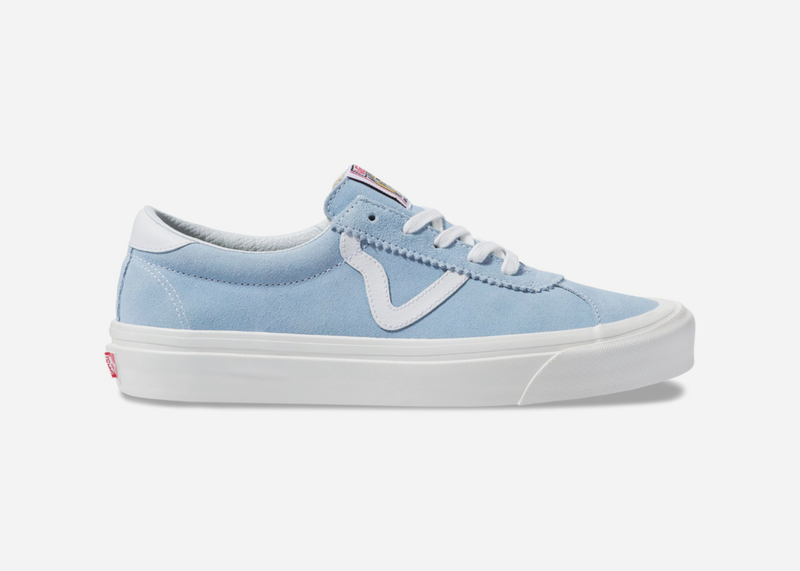 The coveted 'Anaheim Factory' collection from Vans resurrects old styles from the archives and reinvents them for 2019 and beyond. 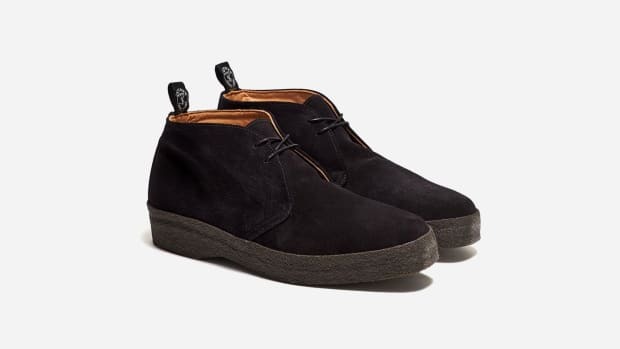 And for spring, they just unleashed a fresh take on the Style 73 that you're gonna want to get eyes on. 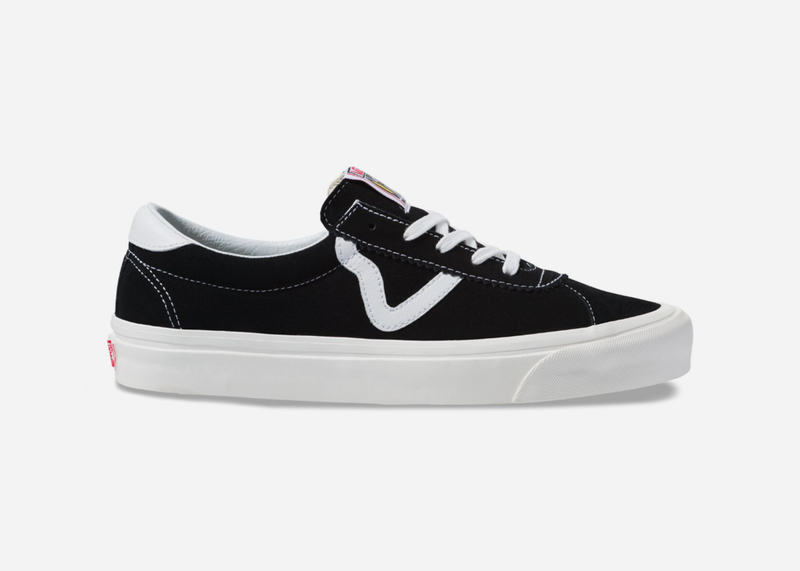 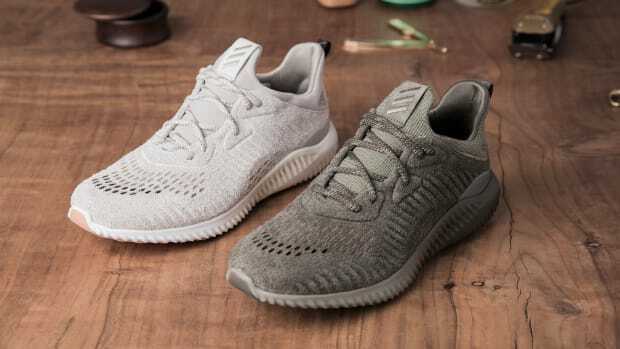 Now with a suede upper and unique 'V' logo that replaces the standard design, each shoe features a custom woven label and is finished with high foxing and high gloss sidewall finish. 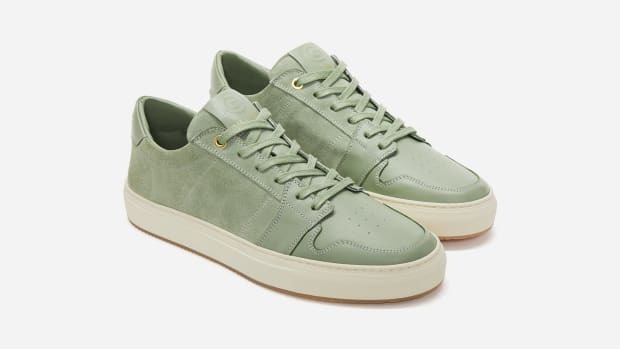 Priced at $80 and available in three colorways, head here to pick up a pair.